These alternatives add up to an all-access pass to the 2016 Summer Games. 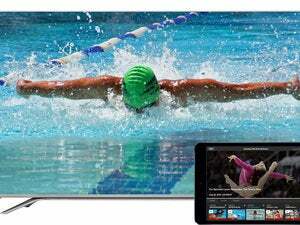 Rio 2016 promises to be the “most live Olympics ever.” It may also end up being the most-streamed, thanks to a wealth of options that enable cord cutters catch all the action. More than 10,500 athletes from 206 countries will compete in the Games of the XXXI Olympiad this August. NBCUniversal (NBCU), which has exclusive broadcasting rights to the Olympic Games, will air 6,755 hours of Olympic programming across its channels and digital platforms. That includes NBC, NBCSN, Bravo, USA Network, MSNBC, CNBC, and Golf Channel. NBC will deliver the most TV coverage of the 2016 Summer Games. That’s enough to stop the heart of any cord-cutting Olympics enthusiast. With the exception of its flagship station, all NBCU’s channels are cable networks. 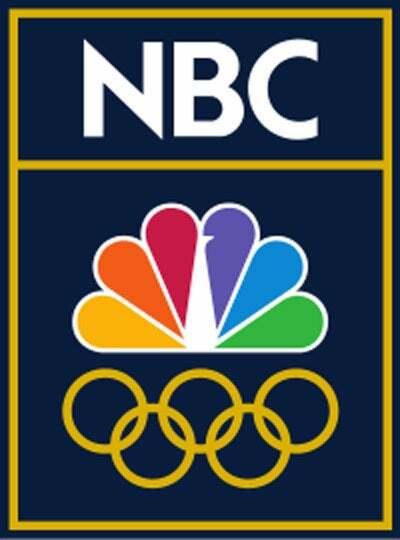 And though NBC will live stream 4,500 hours of coverage on NBCOlympics.com and through the NBC Sports app, both require users to authenticate their pay-TV subscriptions. The good news is today there are alternatives for cord cutters we couldn’t dream of at the time of the last Summer Games just four years ago. And with very little hassle or expense, you can be sure you won’t miss a single medal-winning performance. The simplest and least expensive way to get your Olympic fix without cable is with an OTA antenna. You’ll only be able to tune in to NBC, as the other channels are not broadcast, but that will still give you access to a significant portion of the Games. The network is slated to deliver more than 260 hours of coverage, including some of the Olympics' most popular sports: gymnastics, swimming, diving, track and field, beach volleyball, and the men’s and women’s basketball finals. It will also carry the Opening and Closing Ceremonies. NBC also goes behind and beyond the competition. 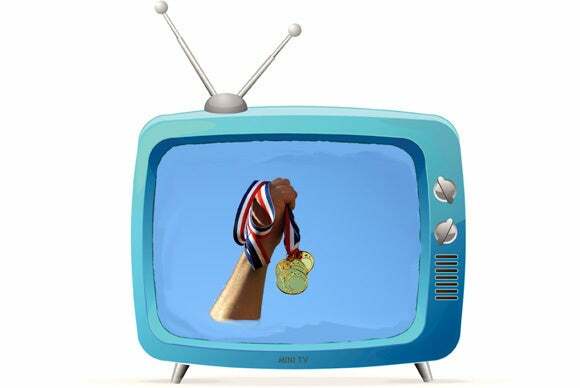 Its coverage includes athlete features, interviews with medal winners, and segments on the host city and country. Not bad considering it’s all free for the watching (you'll have to suffer through commercials, though). 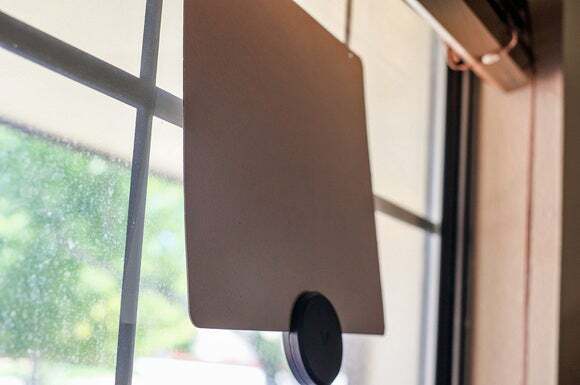 In our most recent roundup, the Mohu ReLeaf delivered the best bang for the buck among OTA antennas, but you'll want an amplified model if you live far from the nearest broadcast tower. If you’re willing to shell out a few bucks for your Olympic viewing, there’s good reason to go with Sling TV. With a few cherry-picked packages, you can get every channel covering this year’s Games. NBC (in select areas): You’ll get all the action outlined above if you’re in Chicago, Dallas, Hartford, Los Angeles, Miami, New York, Philadelphia, San Francisco, San Diego or Washington, D.C. If you reside outside these cities, you’ll still get the rest of the channels below, and you can just add an antenna to access NBC’s coverage. NBCSN: NBC Sports Network will cover the most events of any network, including boxing, fencing, field hockey, track and field, cycling, synchronized swimming, weightlifting, and wrestling. It’s also the showcase channel for Team USA women’s soccer, and Team USA men’s and women’s basketball. And it will host most of the medal ceremonies. USA: The cable channel’s coverage kicks off August 3 with women’s soccer. It will also carry beach volleyball, cycling, synchronized swimming, rowing, water polo, volleyball, and men’s basketball. Bravo: The network will once again be the home of Olympic tennis from August 6-14, including the men’s and women’s singles finals. For an additional $5 per month, you can tack on the World News Extra package to your subscription to get MSNBC and CNBC. This adds another 120.5 hours of Olympic viewing, including more cycling, rugby, archery, wrestling, and water polo. CNBC also carries elimination-round coverage of basketball and volleyball. You can stream Sling TV to most devices, including Amazon’s Fire Tablet. Golf geeks should also consider adding the Sports Extra Package for another $5 per month. That will provide access to Golf Channel for a whopping 115 hours of tournament coverage and in-depth analysis. That’s just $35 for a month of Sling TV, with no obligation to continue your subscription once the Olympics conclude—though you may find you want to given the many other popular networks Sling TV offers. And since the service comes with a free 7-day trial, you can watch a substantial amount of the Games gratis. With Sling TV, you’re also not tethered to our television. You can stream to most devices including Apple TV, Roku, Xbox One, Chromecast, Amazon Fire TV, iOS and Android devices, and Windows and Mac computers. If that’s not enough incentive, consider these special offers: Sling TV is currently offering a free Roku 2, 50% off a Roku 3, or $60 off an Apple TV when you prepay for three months of service. This story provides a complete guide to every channel available on Sling TV, and this story is our full review of Sling TV. 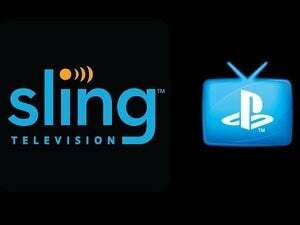 PlayStation Vue is a more recent player in the streaming space, and it offers many of the same channels as Sling TV. The basic Access package costs $40 a month and includes NBC, Bravo, CNBC, MSNBC, NBCSN, and USA. If you want the Golf Channel as well, you’ll have to opt for the Core package for $45 per month. So, to get complete Olympic coverage, you’d be paying about $10 more than for Sling TV. That may not sound like a lot, but consider that PS Vue also supports fewer devices; currently you can only stream to Playstation 3 and 4, Roku, and iOS and Android mobile devices. If you’re already a Playstation Vue subscriber, you may have all you need to watch most Olympic events. If you’re looking to invest in a streaming service for the Olympic Games, Sling TV is clearly the better deal. But if you’re already a PlayStation Vue subscriber, you likely already have everything you need to catch all the coverage. 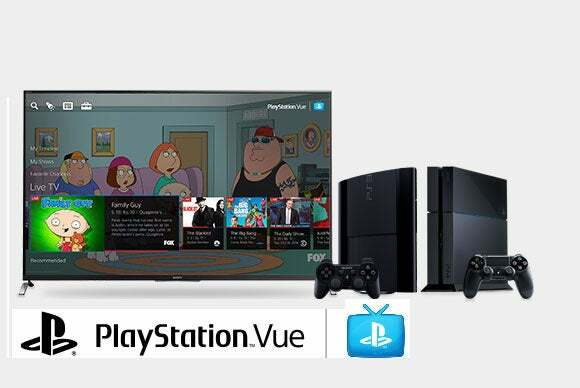 Here is our complete review of PlayStation Vue. Cutting the cord no longer means you have to miss out on the world’s biggest sporting spectacle. Whether online or over the air, you can have front-row seat for your favorite summer games.